Contact the Education Manager for all class enquires. Course sizes are limited to 10 or 12 students (adults) and 12 students (children). A Sibling Discount of $12 is offered to families with more than one child in a course. Please choose this option when making payment through Eventbrite. Check the timetable below for your preferred course option and read the following teacher/course information for details. Hand building, wheel forming, figurative sculpture, garden sculpture. Whether you have little or no experience, or extensive knowledge in clay, based on your needs, vision and interests you will improve your skills; building your knowledge and understanding of manipulating clay. ​Making things from clay has been an abiding interest of mine from childhood. My formal pottery classes began in 1968 at the NSW Potters Society headquarters in Woolloomooloo, which I continued at TAFE after relocating to Inverell in 1980. Following these classes, I accepted the invitation to teach pottery to children and adult beginners. I relished the visits from the Queensland Flying Art School tutors who held workshops, introducing new and exciting aspects of working with clay for isolated country potters. I came to live in Gosford in 1982 and joined the Central Coast Potters Society (CCPS) in 1983. Since then I have been heavily involved with CCPS, including being a pottery teacher to adults as well as children. In 2008 I was awarded a Life Membership for my consistent contribution. There are many workshops and courses which I have attended since 1983, expanding my knowledge and proficiency in clay. Of particular note was a five-day workshop with Greg Daly, Japanese tea bowl making with Paul Davis and throwing with Cameron Williams. I continue to participate in many interesting and challenging ceramic workshops to broaden my skills, including Hornsby TAFE where I completed a number of qualifications. ​As CCPS Exhibition Manager, I love being involved in the creation and organisation of our exhibitions in which I regularly exhibit. Over the years, I have been awarded prizes and commendations for my ceramics, some of which are on display in the CCPS studio. In this course students will gain experience in wedging clay, centring clay on the wheel and throwing simple forms. Each student will have the opportunity to complete a mug and a small jug with a handle, a cereal bowl and a small 'sugar bowl' with a simple lid. Additional skills will be incorporated into the course, such as weighing clay, measuring and making a lid for a pot 'off the hump', trimming forms and bases, altering a rim to form a functional spout, pulling a handle, throwing and or adding a knob to a lid. Students will be encouraged to repeat shapes, cut them up and review outcomes, thereby gaining the skills to throw pots independently and confidently, taking into consideration shape and proportion. Each student's best pieces will be selected each week for firing. Basic glazing and firing will be discussed, along with the use of slips, underglazes, decals, surface treatment and pot alteration. Students of differing levels of expertise will be accommodated within this class, making their term of using clay an enjoyable experience.This course accommodates differing levels of expertise within a relaxed learning environment, where all students have an enjoyable experience using clay. I first touched clay at high school in the 1980s, making a series of thrown functional forms for my HSC Visual Arts Major Work. I was hooked then, and although I have deviated several times from the ceramics path, I am now back on track and feeling totally at home when my hands are covered in clay. I love creating with clay, particularly with layered surfaces, and raw and atmospheric firings. My hand built, mound-shaped forms are the perfect canvas for experimentation. Although teaching ceramics is relatively new to me, I have been a teacher for almost 20 years, previously in event design and currently as a high school multimedia teacher. My studies include Hornsby TAFE where I graduated with an Advanced Diploma in 2014. I have participated in many group and solo exhibitions and been fortunate to win a number of awards. Teaching ceramics is a delight, and learning with my students is a pleasure. ​Intrigued about the pottery wheel? Want to give it a try? Keen to get as much concentrated experience as possible? The standard 8-week course has been condensed into a series of 5 classes, with extended hours to build on skills. Learn basic and intermediate techniques for hand building with clay, including coiling, pinching, slab building and surface treatments. I live in a house filled with pottery. All the domestic ware in my kitchen is handmade and my shelves display a wonderful collection of sculpture. 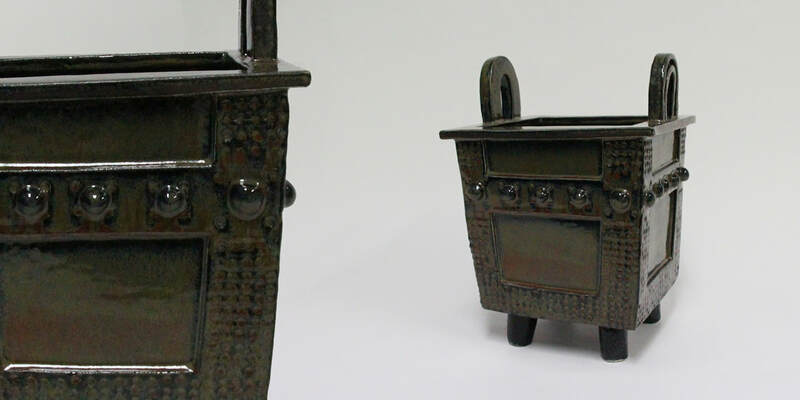 My passion is alternative firings, particularly the methods of raku and saggar. 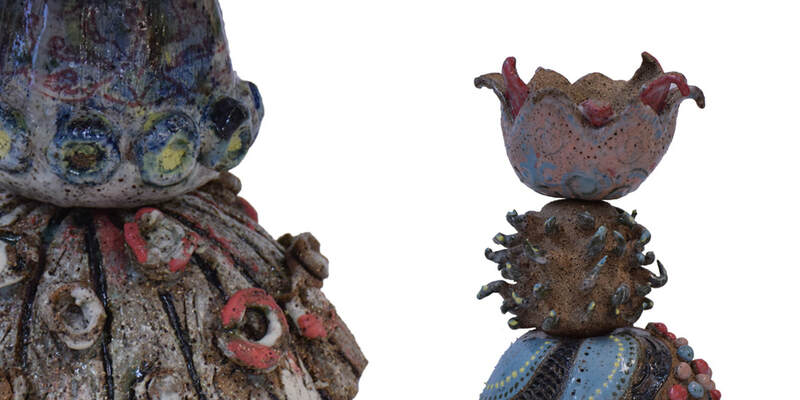 I have worked with clay for the last two decades, originally studying at the Nepean College for two years. 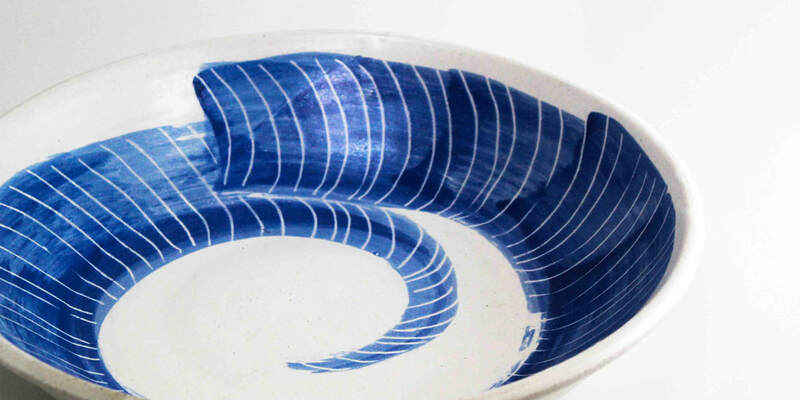 In 2000, after a sea change, my ceramic practice continued to develop at Hornsby TAFE over a twelve-year period. During that time, many well-known ceramists generously shared their knowledge with me. In the same year I joined the Central Coast Potters Society, where I organise the kiln firings and glaze making, as well as teaching. In my hand building class, you will learn the three fundamental techniques of pottery: pinching, coiling and slab building. You will also be introduced to applying glazes to your work. With these techniques, you can create almost anything! a range of additional skills associated with each student’s individual project. See Lynn's profile above in Wheel Forming. 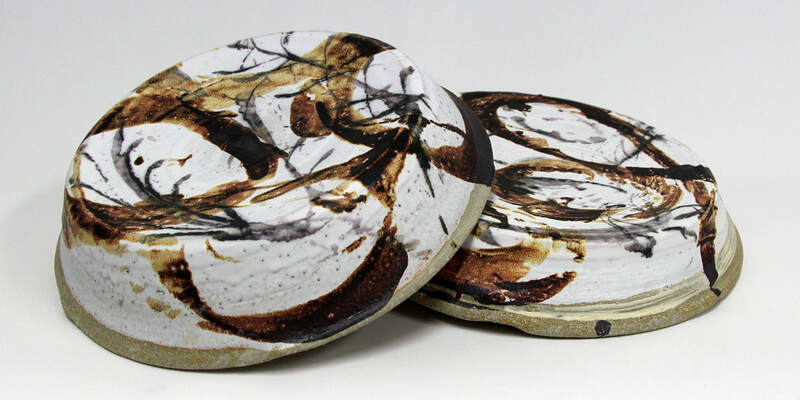 ​Carol McGilvrey is a high school Visual Arts teacher, passionate about spreading her love of ceramics. Since her HSC work, ‘A homage to Andy Warhol’, was chosen for ArtExpress in 1987, Carol has continued her enthusiasm for clay. 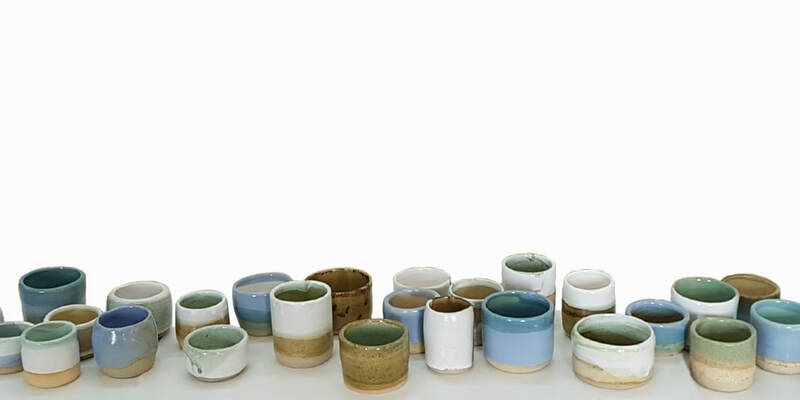 She practices in her home studio on the Central Coast, regularly sells her work and attends ceramics workshops, completing an artist residency last year in Jingdezhen, China. 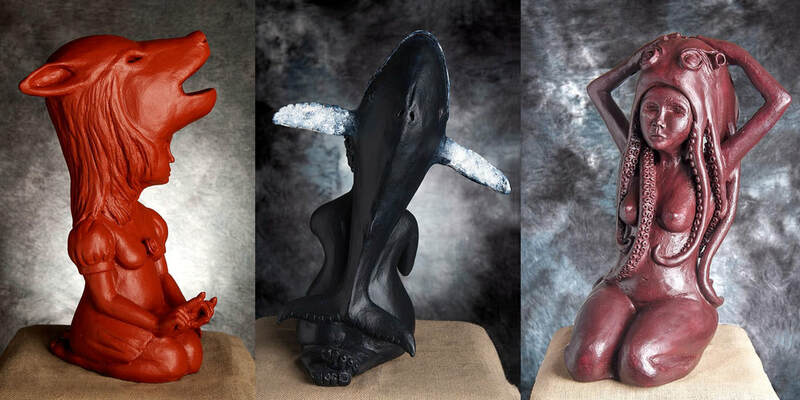 I am a figurative sculptor in clay focusing on stylised female form and anatomically studied animal and plant forms. Combining these two aspects, I highlight the inter-relationships between the feminine and the natural world. 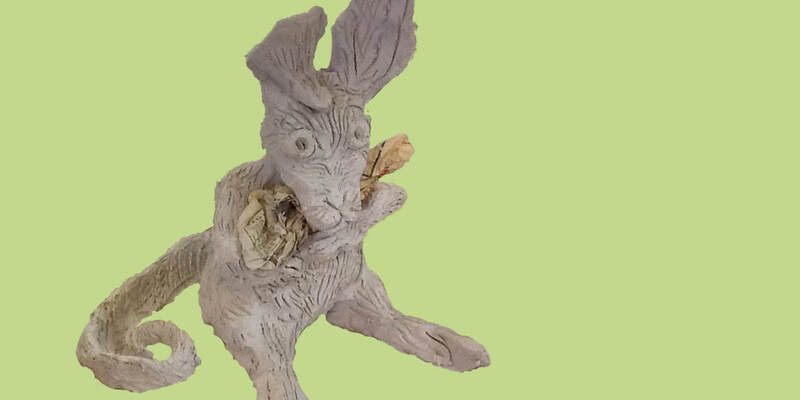 I have been practicing sculpture in clay since 2006 and am predominantly self-taught, with the added guidance of other sculptors such as Bev Hogg, Jenny Orchard, Cassandra Bossell and Lesley Weber. I love sharing my work and story and have been the sculpture teacher at CCPS since 2016, as well as running community and regional workshops. I am a regular exhibitor in the Royal Easter Show, Bowral Sculpture Prize and have been selected for the Gosford Art Prize twice. My professional training and experience, prior to being a professional artist, was notably in the fields of group work, training and interpersonal communication; adding to her ability to share and relate her experiences and skills. My work has featured in the Milk Factory Gallery in Bowral and continues to be exhibited at Casa Del Sol Art Centre, Koolewong as well as Gallery ONE88, Katoomba.